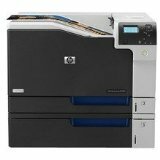 HP Laserjet 2025n Color Printer 21ppm USB/Ethernet Port. 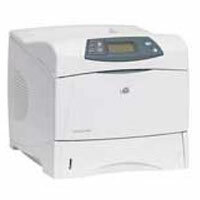 HP Laserjet 3600n Color Printer 17ppm USB/Ethernet Port. "Mention our website and receive 10% off rental rates."